Safe lane trades and scaling damage. Fleet Footwork provides both great lane sustain as well as well as the movement speed needed to position for follow-up damage. Overheal grants you a bit of buffer room when taking trades in lane to help you come out ahead. More Attack Speed means more damage,. Corki's unique passive means that the more he is able to auto the harder it is to itemize against him thanks to his split damage. 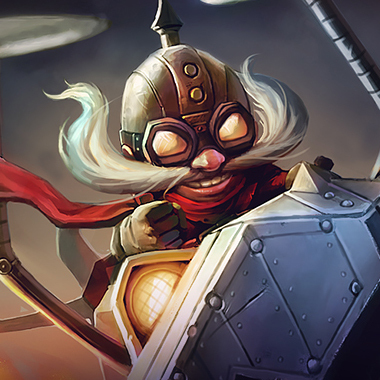 Corki can be one of the burstiest champions in the game thanks to his strong Sheen procs. Coup De Grace lets empower that burst even further on squishy targets. The additional mana sustain from Manaflow Band can greatly empower your ability to take sporadic lane trades and harassment. 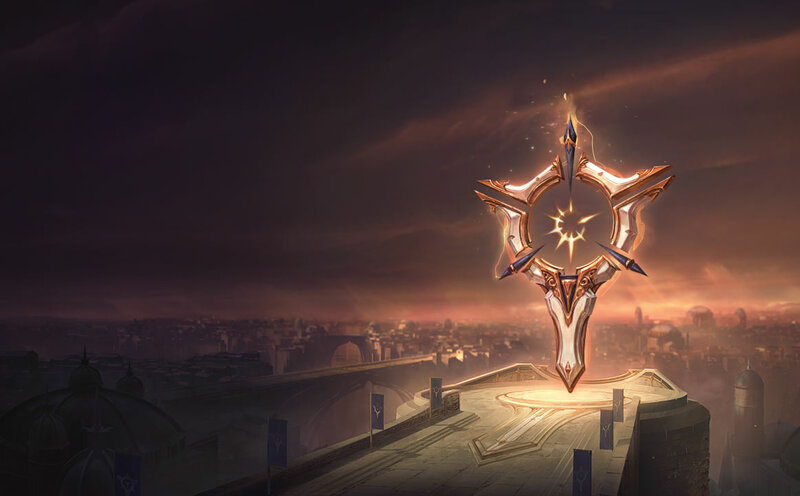 Gathering Storm makes Corki one of the strongest late game carries in the game thanks to his hybrid damage profile and consistent damage output.